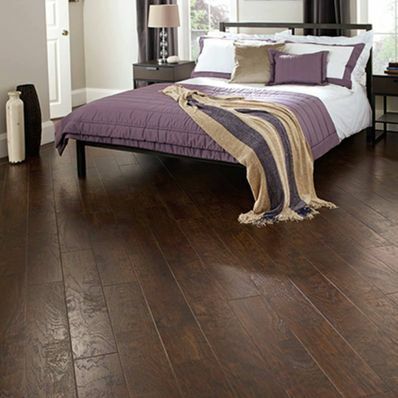 As a family-run business you can trust, we provide a friendly and personal yet professional service at all times. 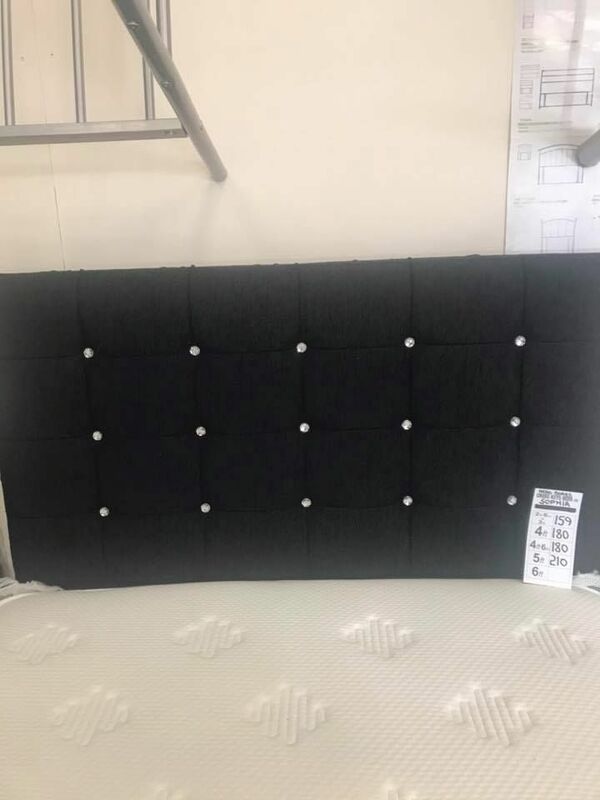 When it comes to kitting out your boudoir, our showroom is the right choice, with plenty of beds to choose from as well as a speedy delivery service so you never have to wait long for your products. 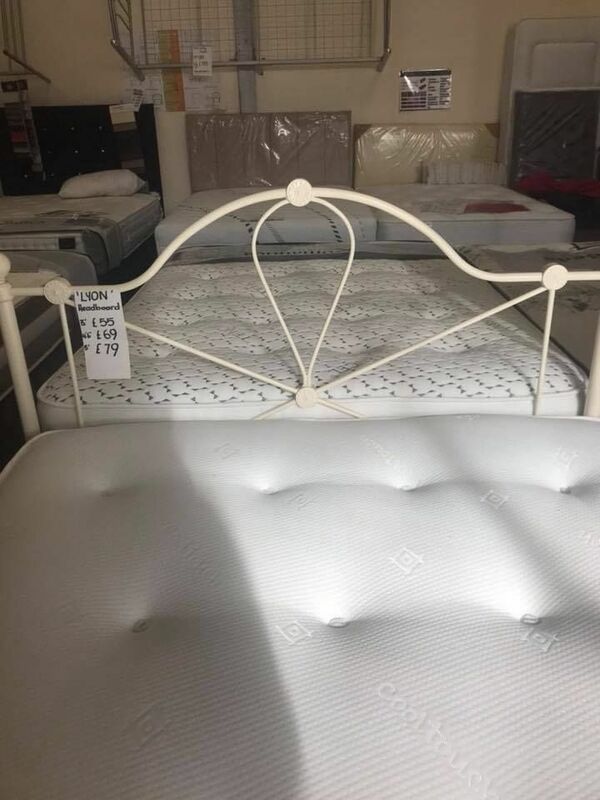 Contact our bed showroom in Crewe, Cheshire, for a full range of quality beds as well as bedroom furniture. 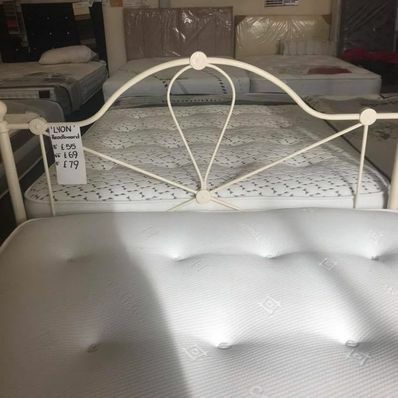 CrossKeys Beds Ltd offers a fully stocked bed showroom in Crewe, in the heart of Cheshire. 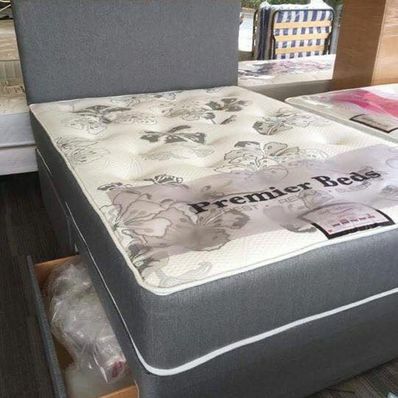 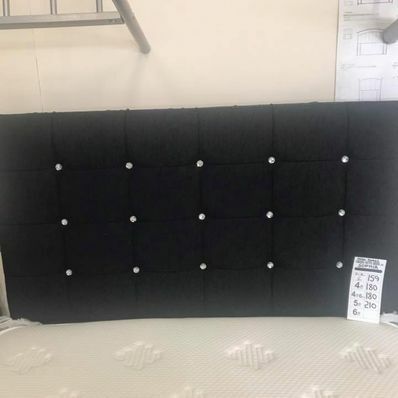 With more than 16 years in the industry, we provide beds in all different sizes as well as bed frames, mattresses, and other types of high-grade bedroom furniture. Steve is one of the founders of our well-established company, which is recognised in the area for products of the finest quality. 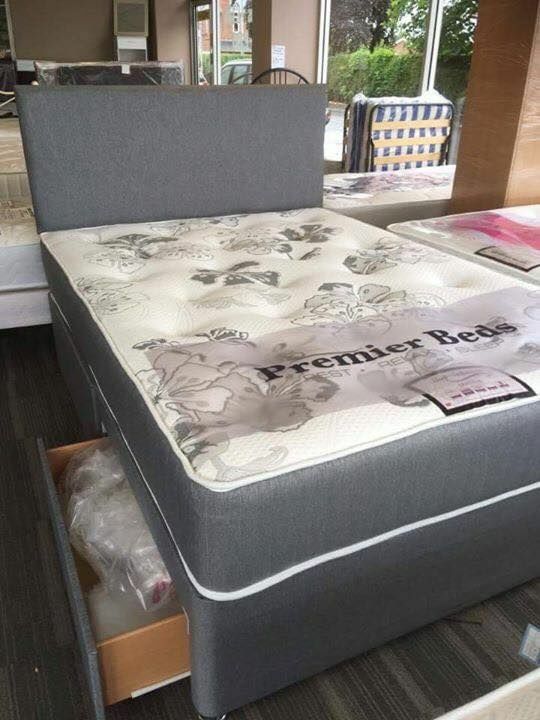 Since 2002, CrossKeys Beds Ltd has grown into a successful small, family-run business, which believes in expertly fulfilling your exact requirements.